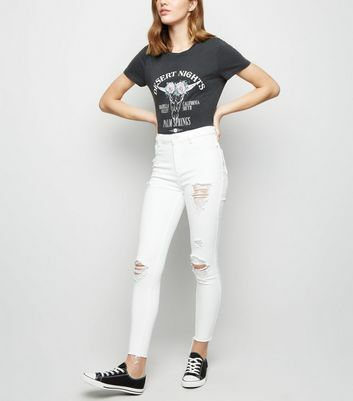 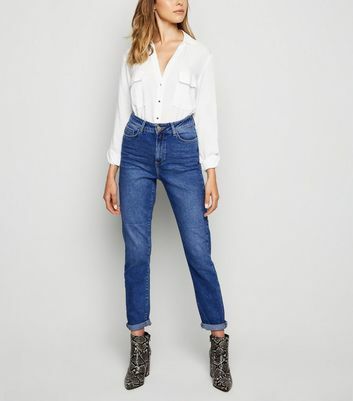 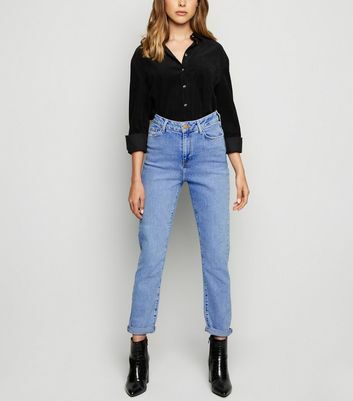 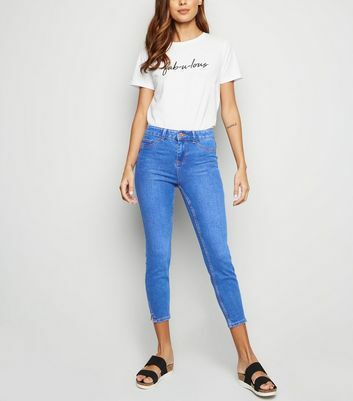 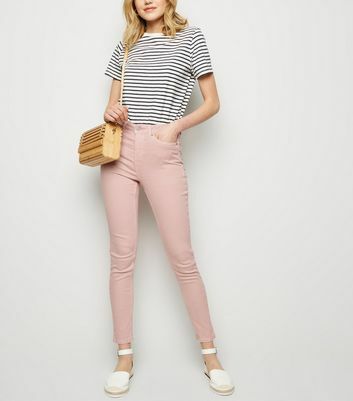 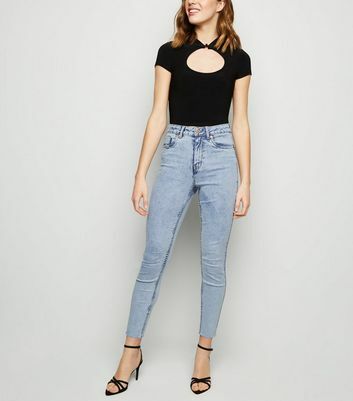 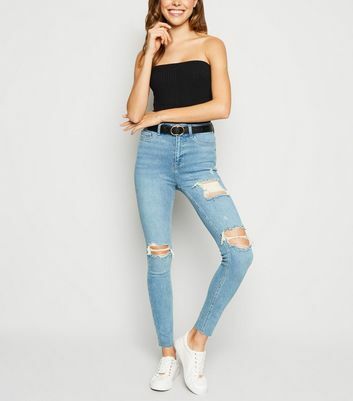 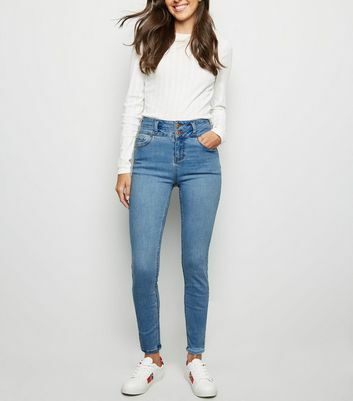 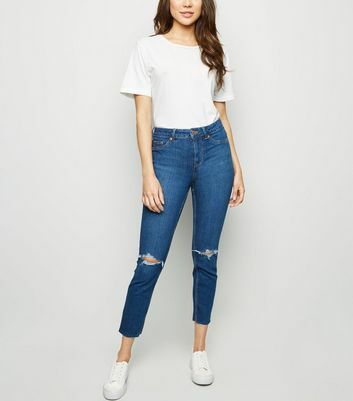 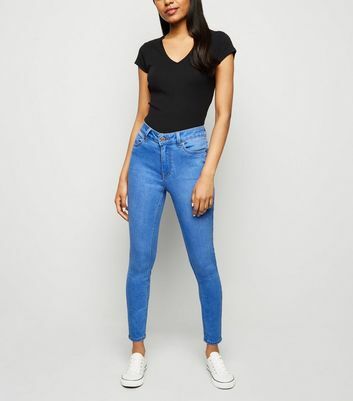 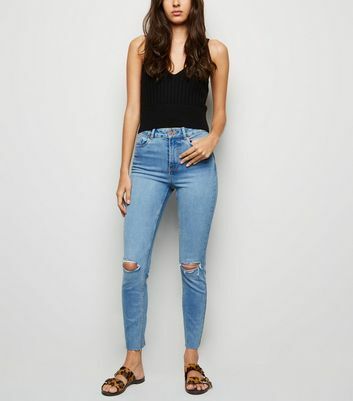 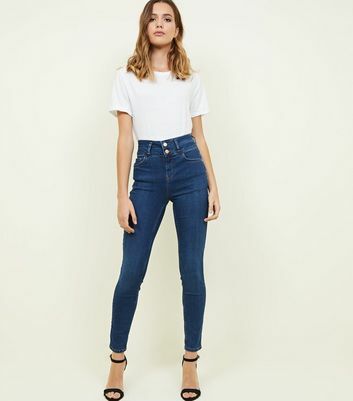 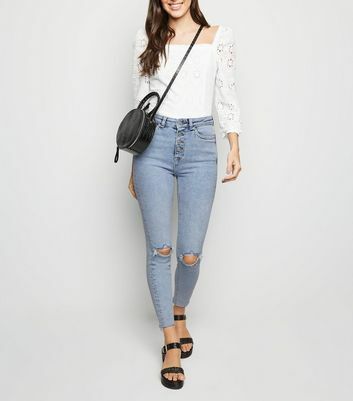 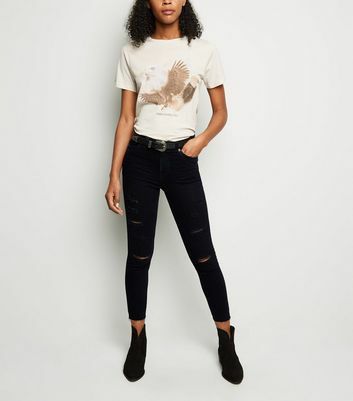 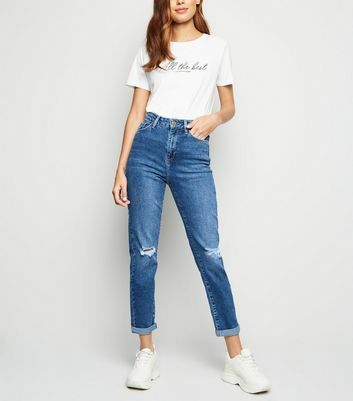 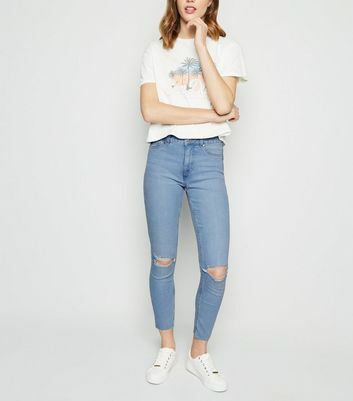 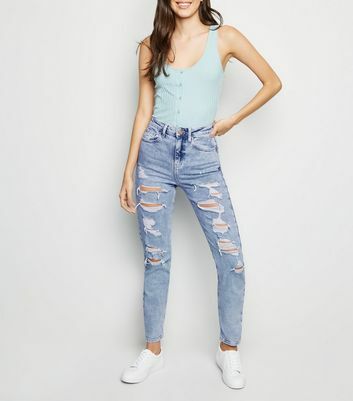 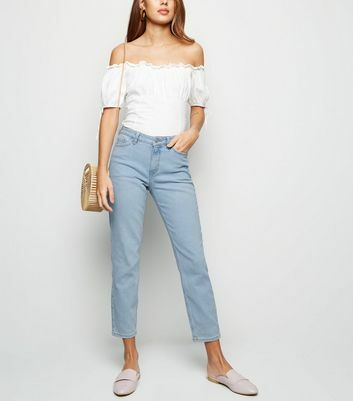 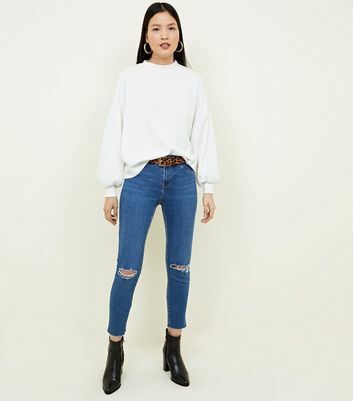 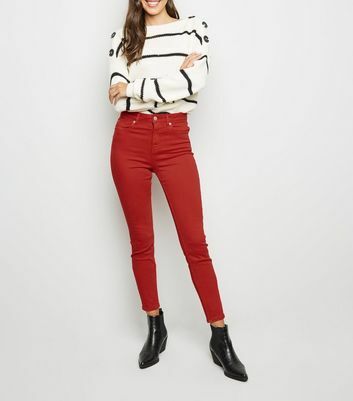 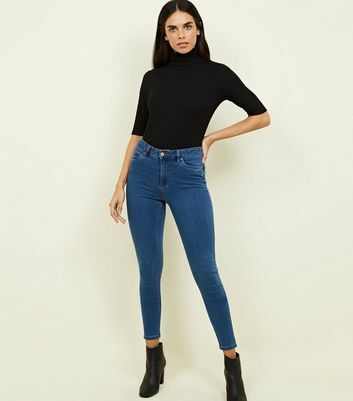 From ripped to high-waisted, we stock an extensive collection of always in vogue women's skinny jeans. 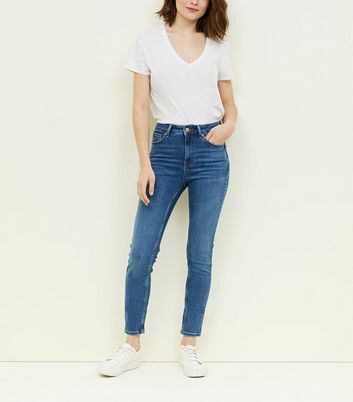 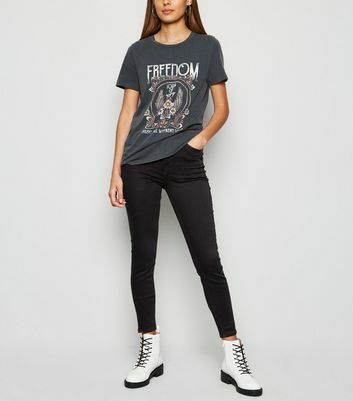 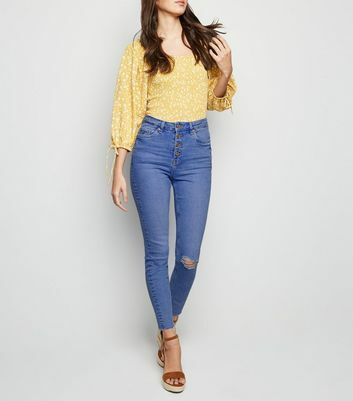 Women's skinny jeans are perfect for all occasions, styles, and body types. 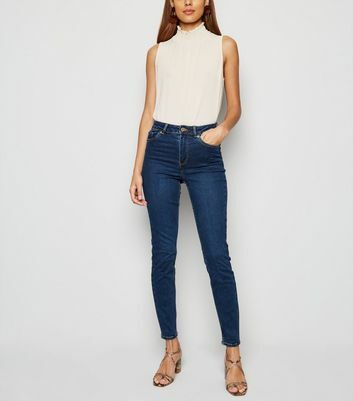 Opt for black leather look skinny jeans for a night on the town or ripped blue denim skinny jeans for Sunday coffee.